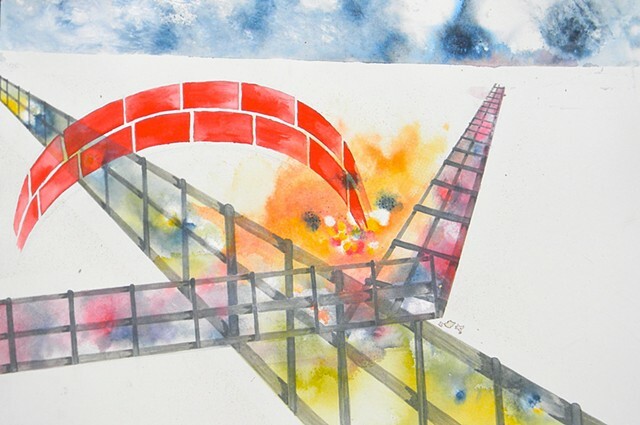 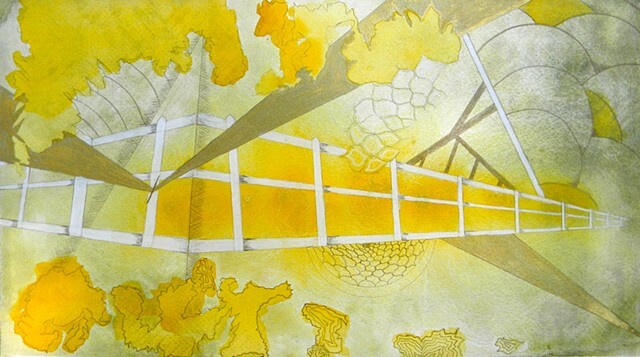 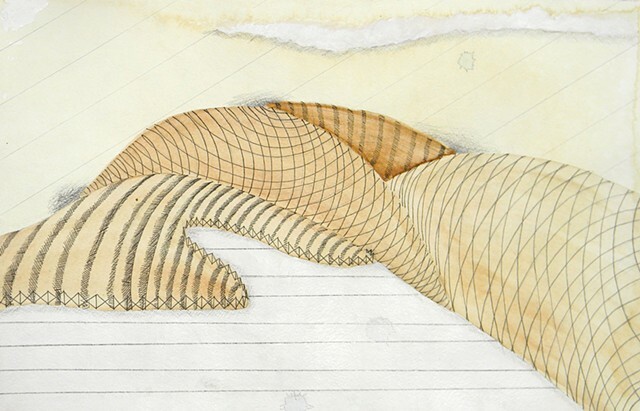 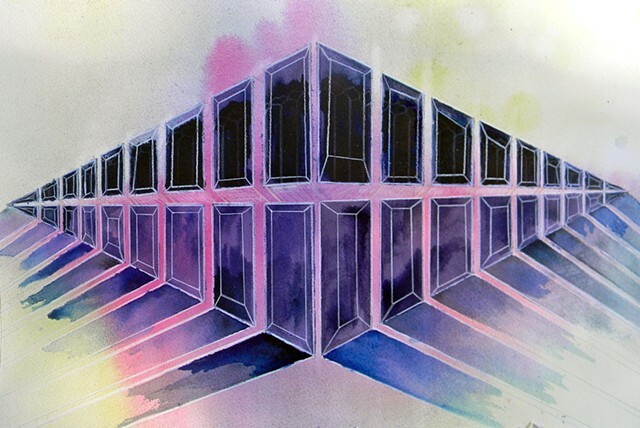 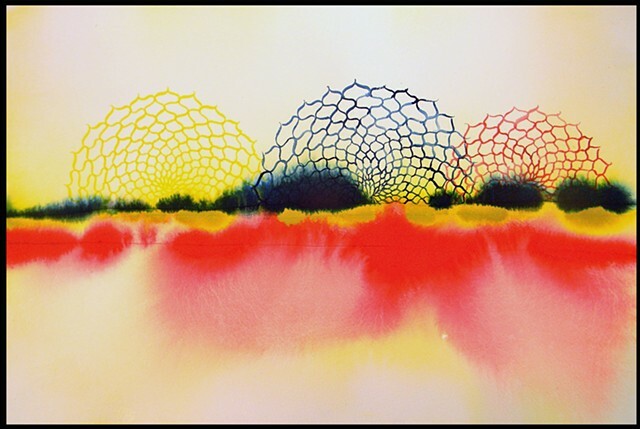 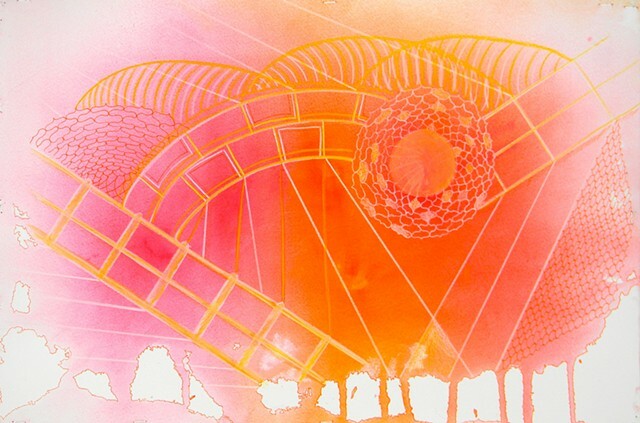 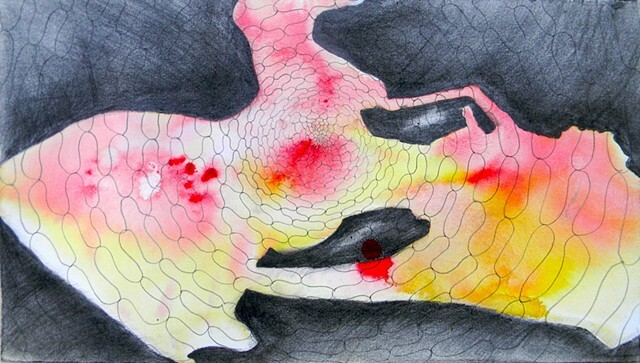 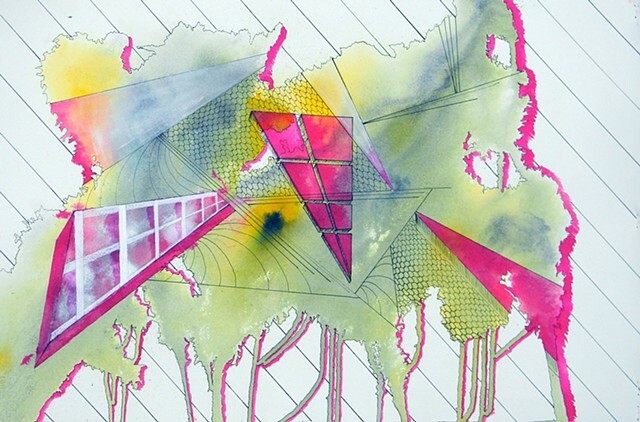 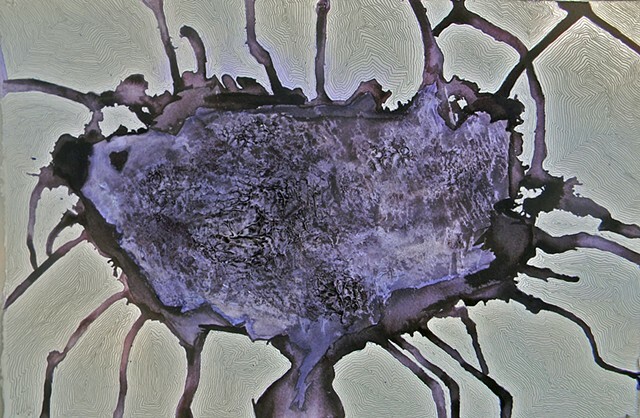 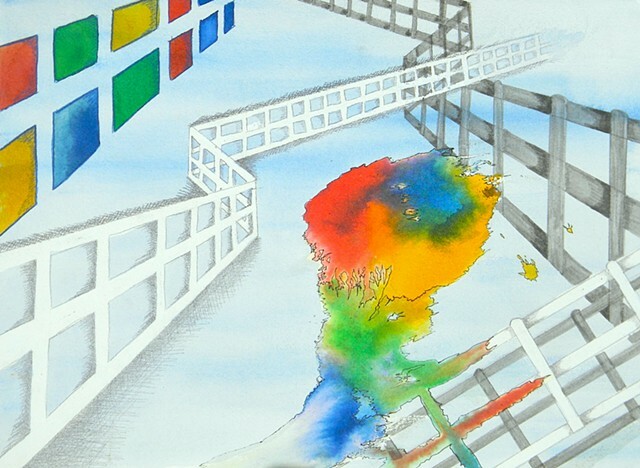 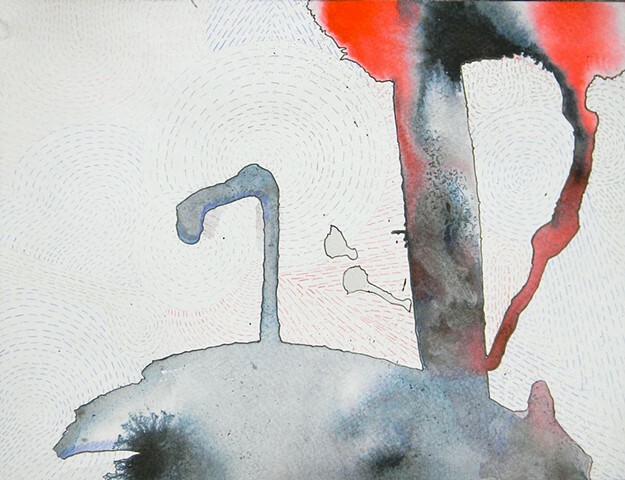 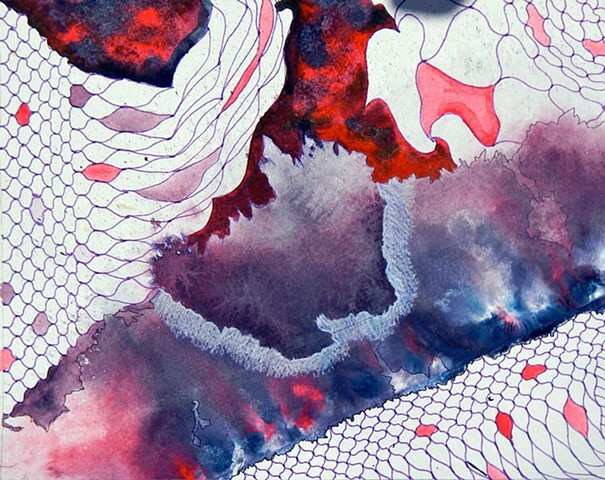 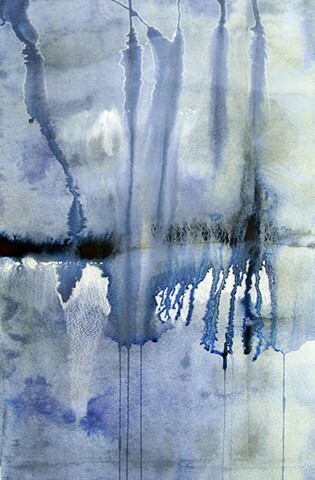 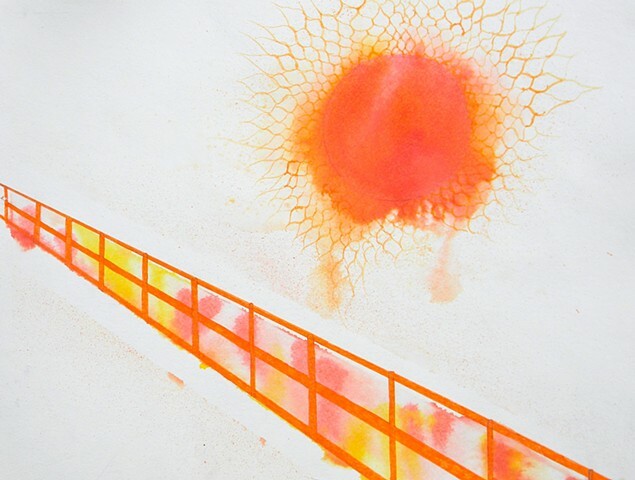 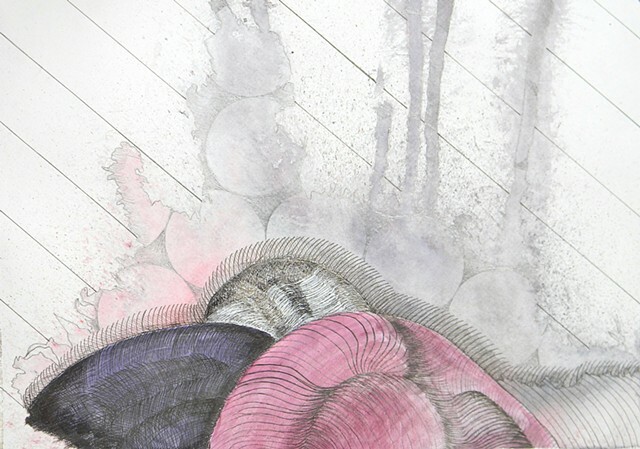 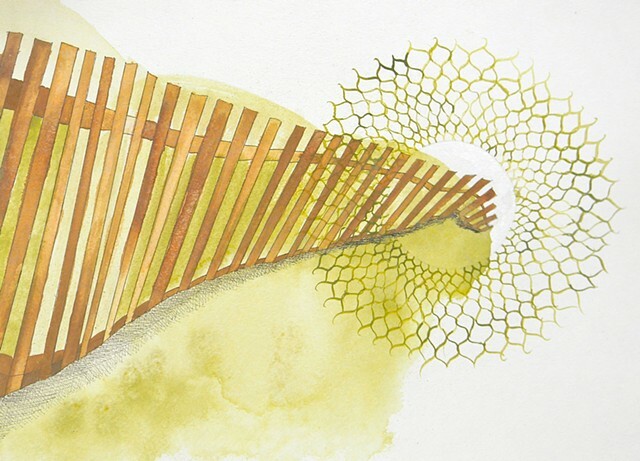 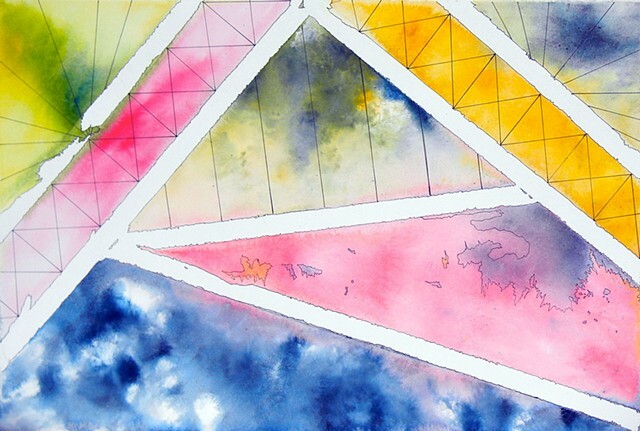 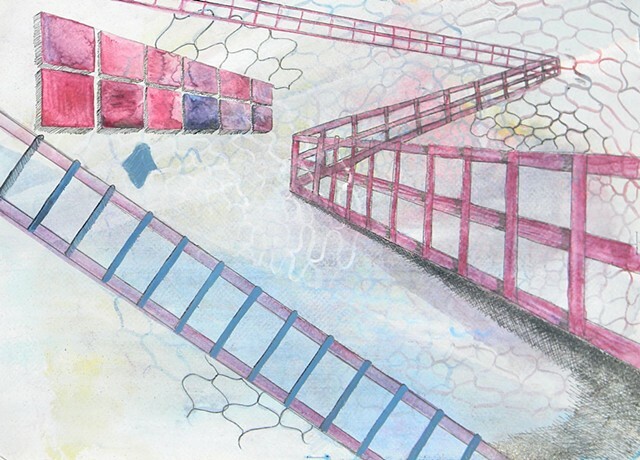 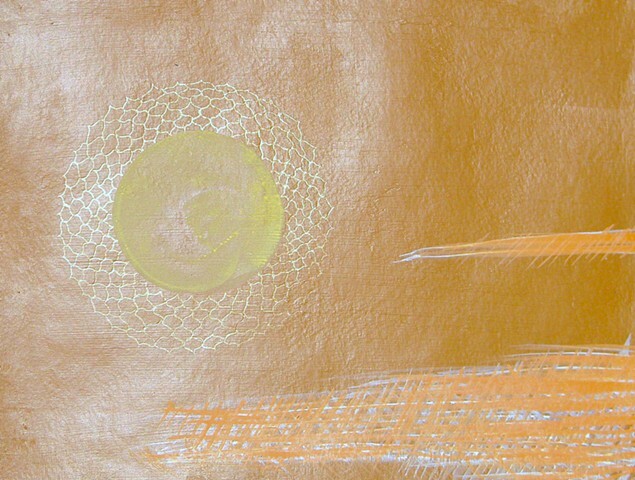 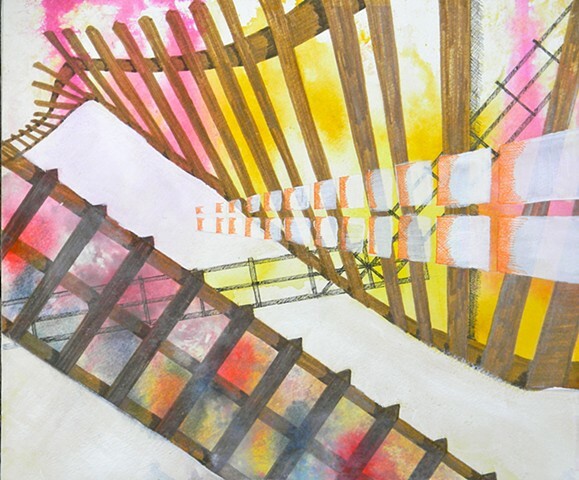 In "Beyond Separation", geometric structures and organic forms fill the composition, referencing the balance between chaos and order, while abstract open landscapes are divided and separated by fences and windows, reflecting the opposing beliefs, or realities, between the concept of oneness and our current paradigm which is based on the belief that we are separate from other living beings. 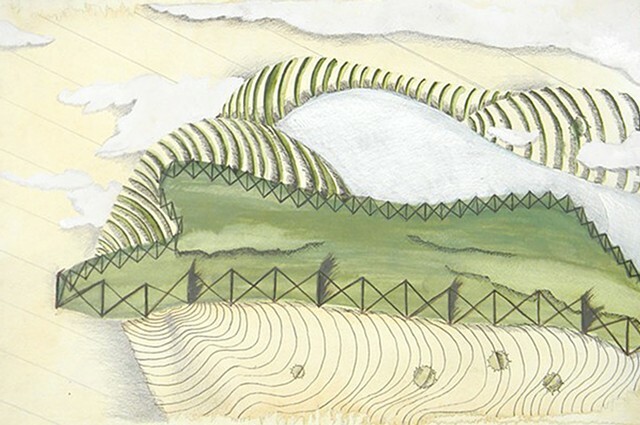 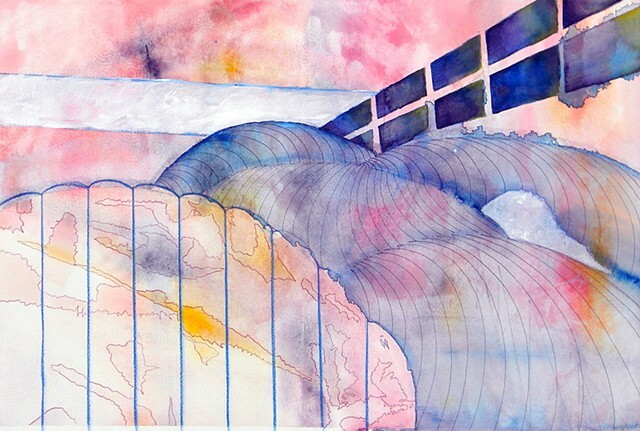 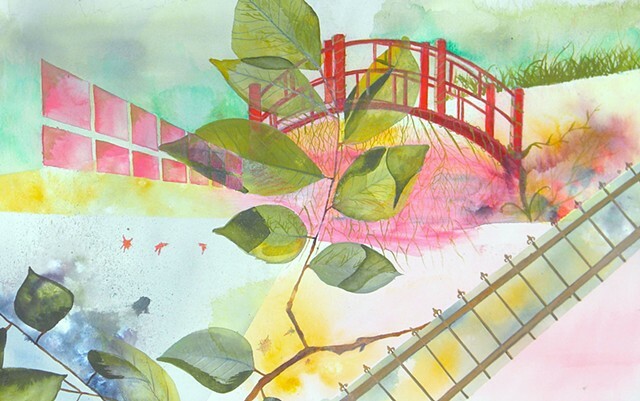 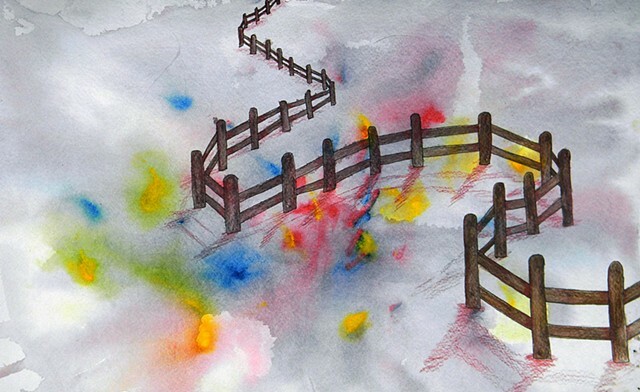 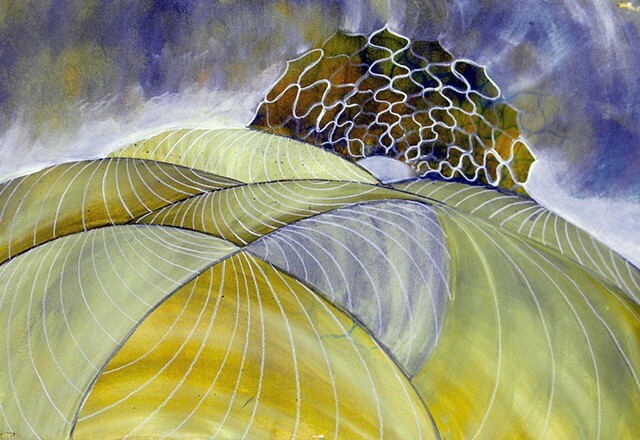 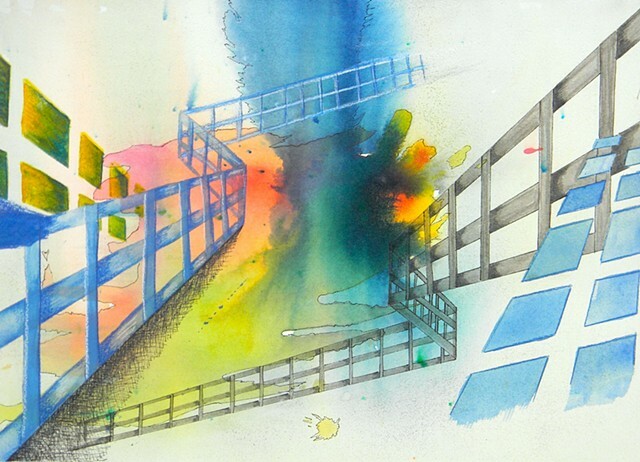 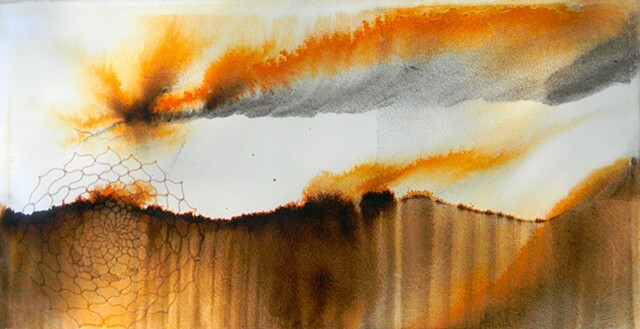 Fences represent the false and learned belief of separation, while abstract landscapes reference our connection to the collective and infinite consciousness. 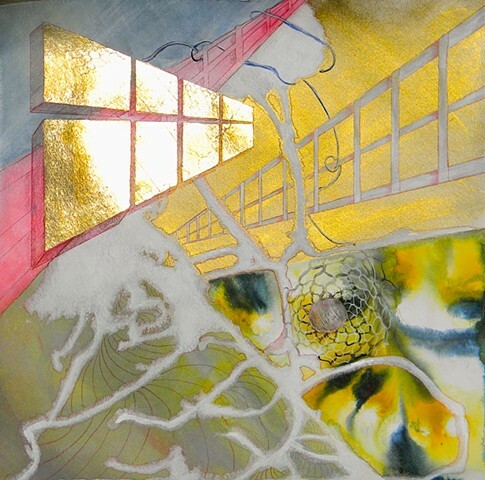 I juxtapose these opposites as a way of expressing and understanding the human desire for both isolation and kindred relationship.